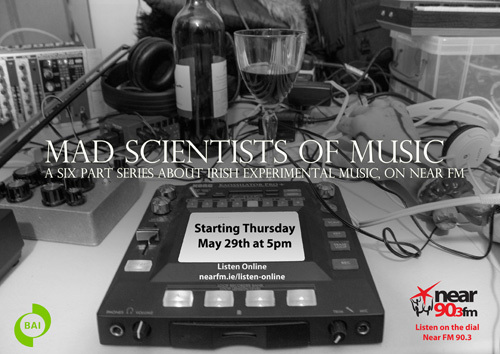 Starting on Thursday the 29th of May a new 6 part show about experimental music in Ireland, entitled ‘Mad Scientists of Music’. It will be covering everything from bedroom tinkering with Fruity Loops to technically and aesthetically sophisticated electronic ‘noise’ to Harry Partch style microtonal music. It’s produced by Gareth Stack and for more information you can read the production updates he’s been writing on his blog. 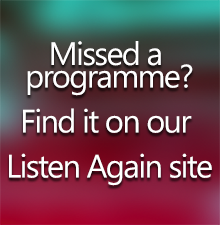 The series is made with the support of the Broadcasting Authority of Ireland, Sound & vision scheme.